Congratulations, Sindhu. Please contact me at deepabalagopal(at)gmail(dot)com and I'll mail these to you. 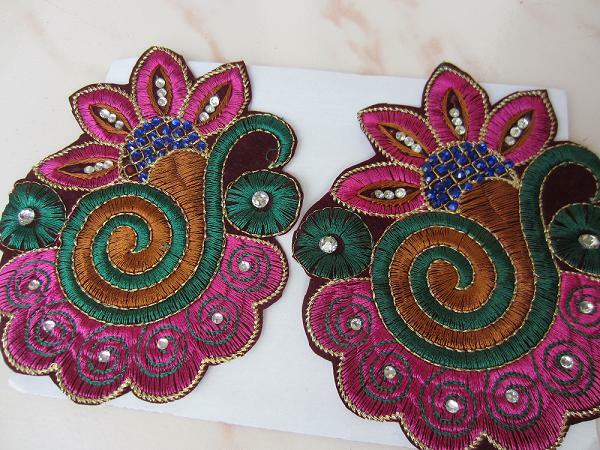 Congratulations to Sindhuj - these are going to look spectacular on her daughter's dress! Just found your blog and I think it's wonderful...thank you for all your helpful tuts! I have learnt so much from your blog. Thank you.